Temperatures are starting to cool off around the U.S. for the second full week in the month of October. Halloween is officially three weeks away. That means it is time for the adult women to get ready to throw on that tramp outfit for the night and have all the fellas drooling. We have some music reviews lined up to bring along with you for those late nights and weekend parties. 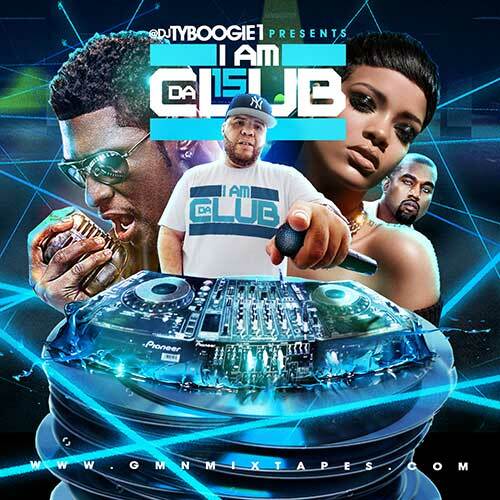 DJ Ty Boogie is back in the game with another release from the collection titled “I Am Da Club”. This drop should be a favorite for anyone that is a fan of hip hop and r&b blend mixtapes. Artists making an appearance on this 42 song playlist such as Rihanna, Drake, Kehlani, Usher, Kanye West, Young Thug, Travi$ Scott, Lil Uzi Vert, Beyonce, Chris Brown, DJ Esco, Future, Young M.A., French Montana, Chinx, Tory Lanez, Jay-Z, Fetty Wap, and many other popular acts in the recording industry on volume 15 of the franchise. 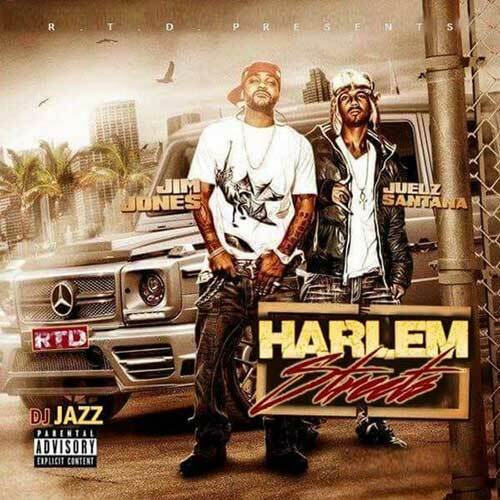 DJ Jazz of Real Trap DJs returns to the scene and brings you the product labeled “Harlem Streets”. This playlist of 36 new songs include tracks by emcees Jim Jones, Juelz Santana, Vinny Chase, Joey Bada$$, Troy Ave, Remy Ma, Larry Fisherman, Desiigner, Papoose, Fred The Godson, Uncle Murda, Maino, A$AP Twelvyy, Fabolous, G-Unit, Dave East, 2 Milly, and others. If you are looking for more mixtapes by DJ Jazz, use our site’s search engine here. 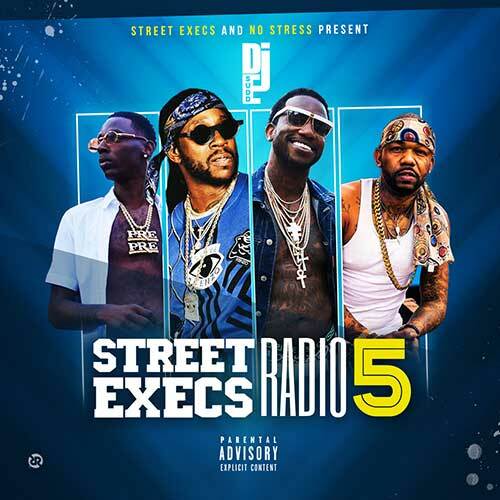 Next, DJ E. Sudd drops part 5 in the “Street Execs Radio” series. Hip hop lyricists making the cut for this installment are 2 Chainz, Lil Wayne, Juicy J, Ra Ra, Smileyface, Young Dolph, Strap Da Fool, Butta, MadeinTYO, YFN Lucci, Young Jeezy, Smoove ATL, Que, Cool Amerika, Dip, Tigo B, Meek Mill, Pusha T, Priscilla Renae, and more. You can check out all of this DJ’s drops over the years by using the suggested feature on that page. 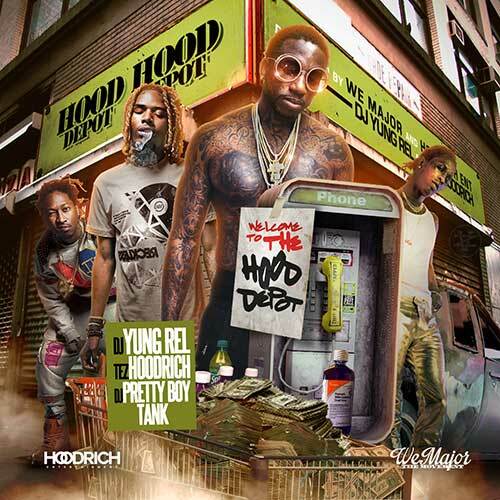 Finally, DJ Yung Rel, Tez Hoodrich, and DJ Pretty Boy Tank collaborate on the product called ‘Hood Depot’. 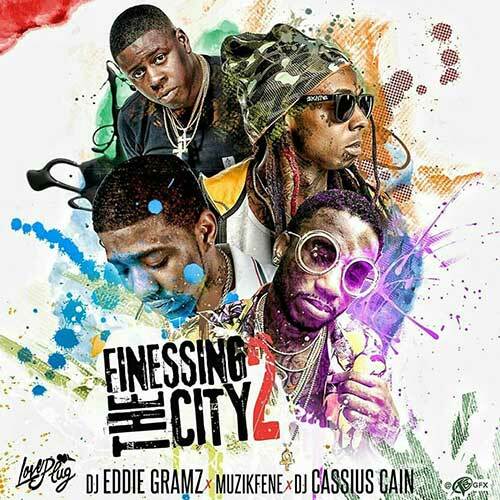 Emcees to look for on this release include Rich Espy, Ca$h Out, 21 Savage, Young Scoop, Peewee Longway, FreshDuzIt, NH Shaki, Lil Durk, Offset, G Herbo, Pooder Laflare, Prezidential, Famous Dex, 24 Hrs, Mr3DHimself, Dej Loaf, and other upcoming industry performers. Hoodrich Mixtapes and We Major The Movement sponsor this title. That wraps about another edition of reviews from the hottest in free mp3 download sites. Log on to the site daily as we are always adding the latest and hottest releases before anyone else. This is probably one of the only websites you will find that gives you a completely advertisement free browsing and listening experience. It’s not enough that these other sites show you ads, they overdue it by showing you 5 or 6 banner ads along with 2-3 pop-ups at the same time to annoy you. The excuse they will always give you is “It’s how we keep the site alive”. It’s also how they pay for all their living expenses. They are basically the same as a bum on the street corner asking for handouts.